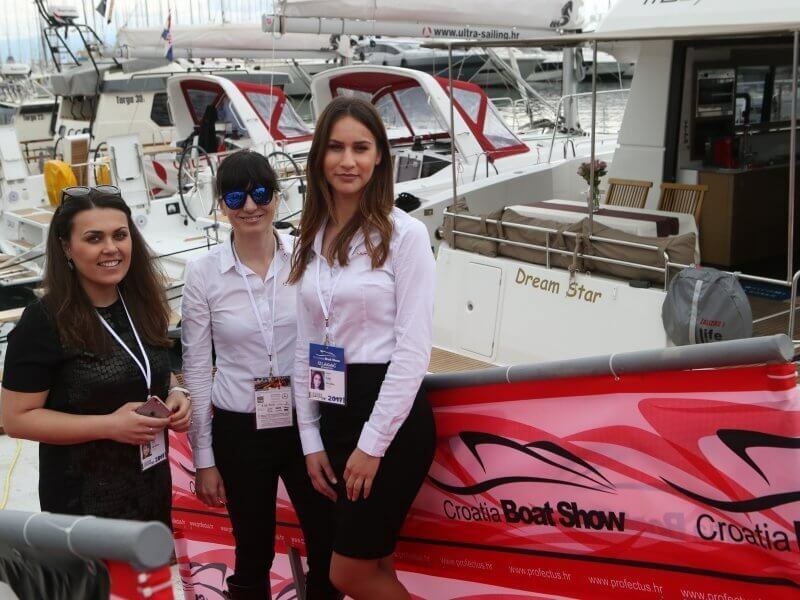 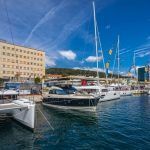 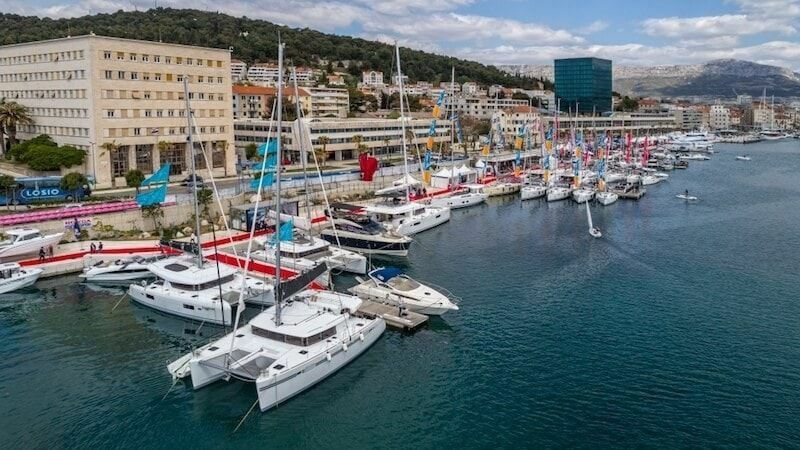 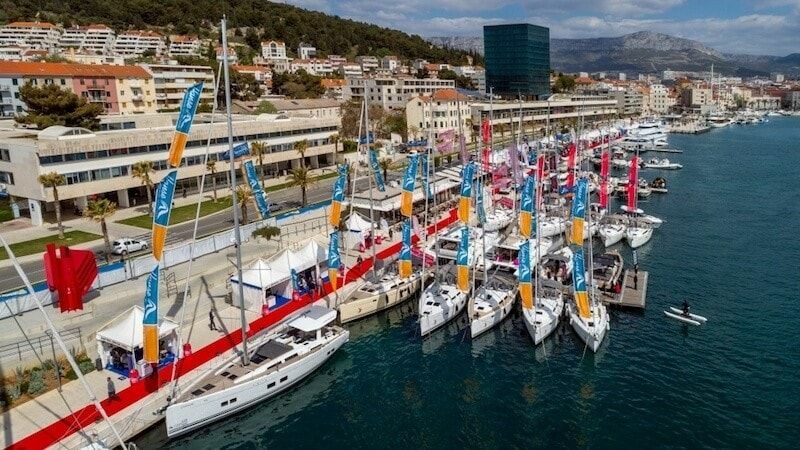 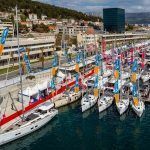 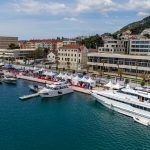 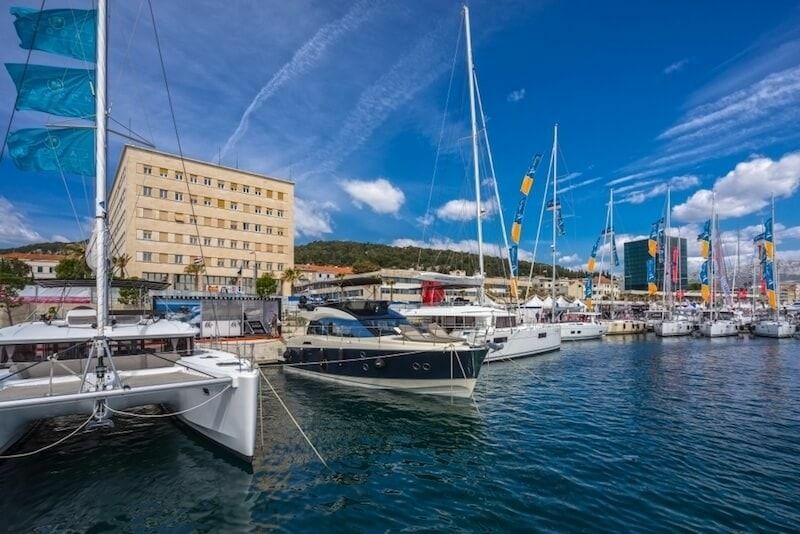 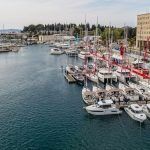 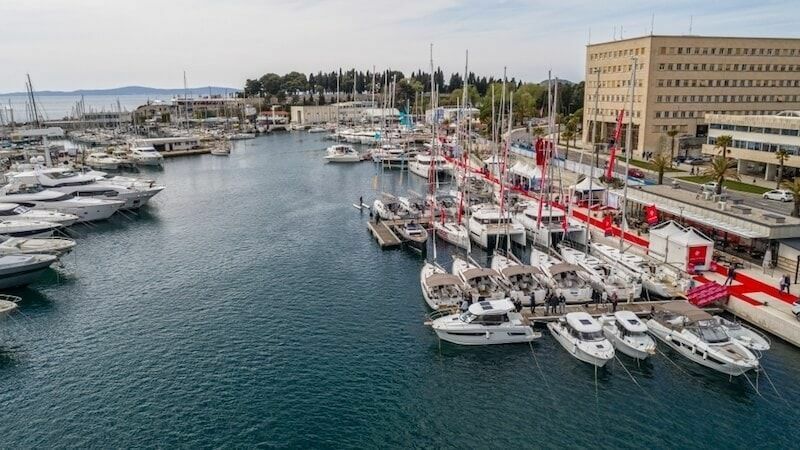 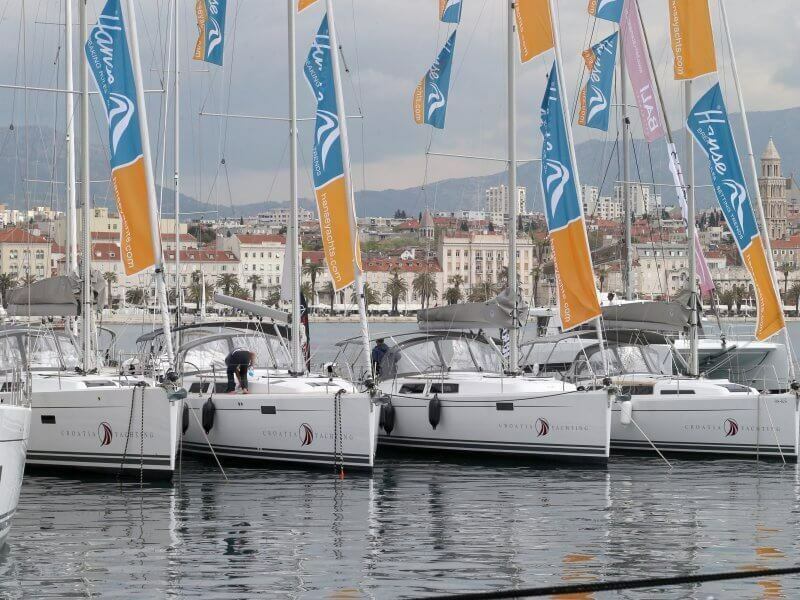 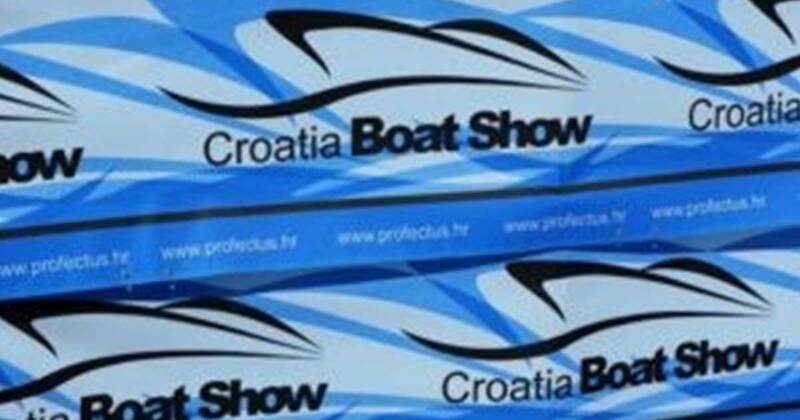 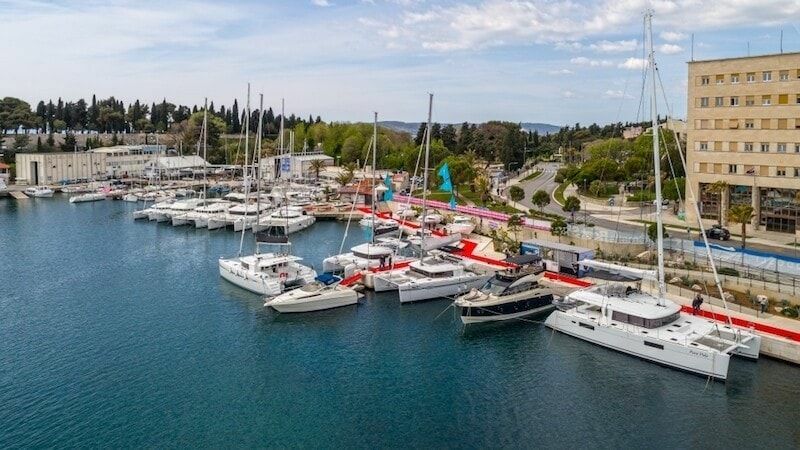 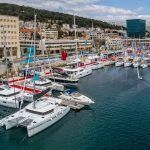 Europe Yachts Charter at the begging of April was a part of Croatia Boat Show that took place in Split again, but much smaller this year. 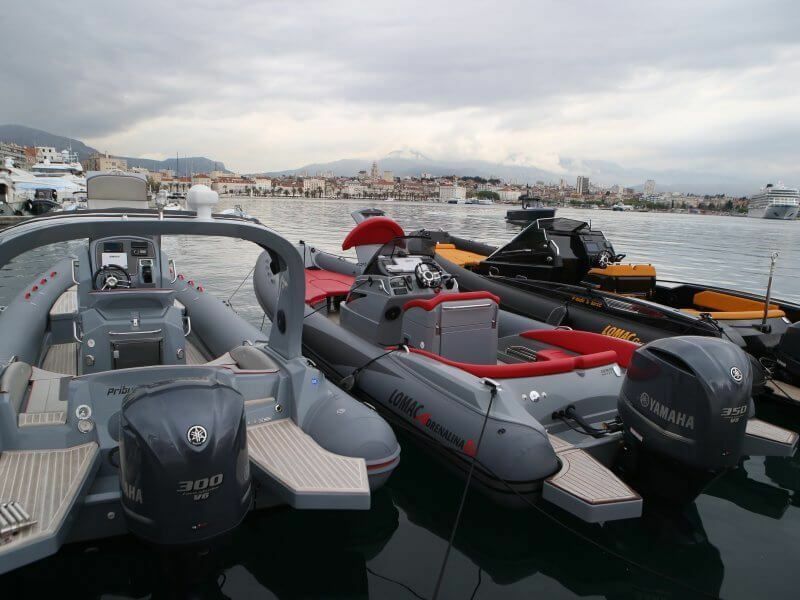 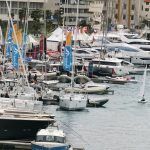 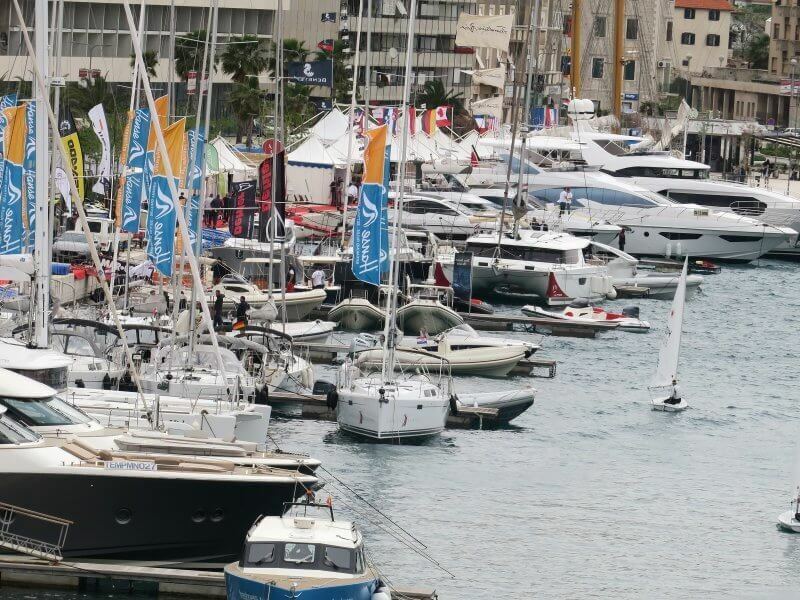 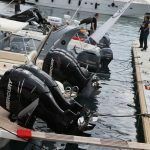 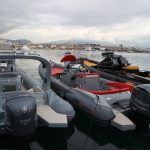 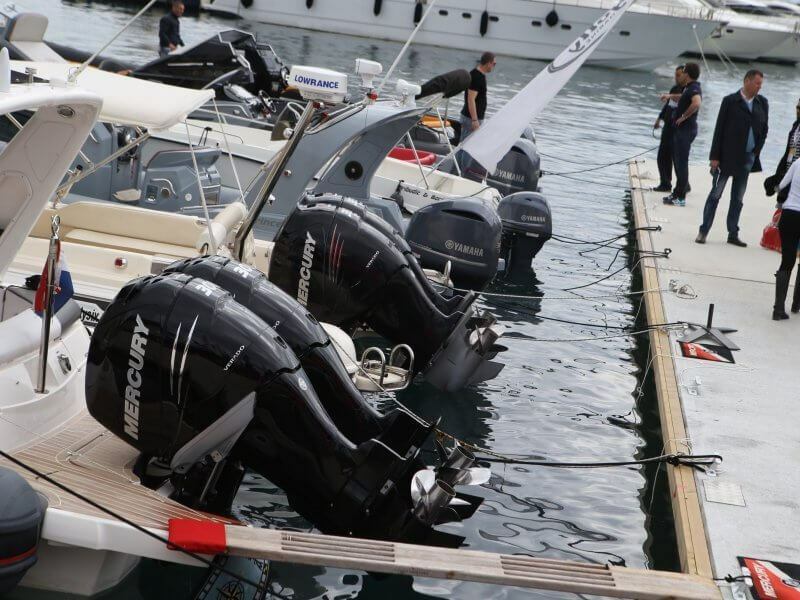 Only four companies exhibited their sailing boats, together with more on offer for products like folding bikes, dinghies, kayaks. 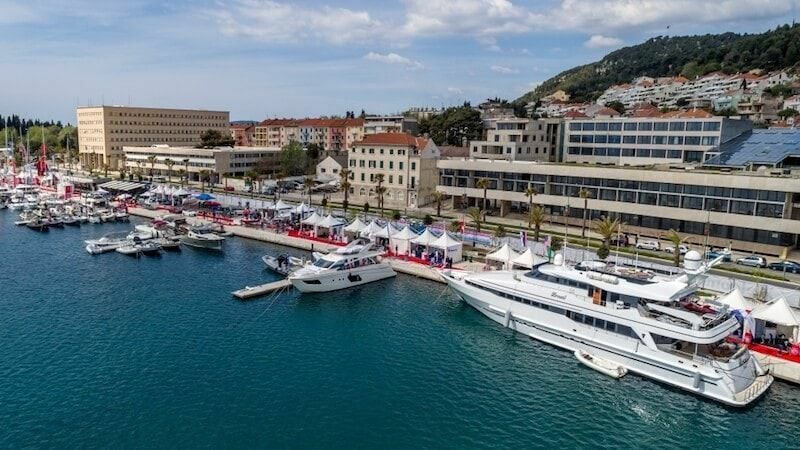 It was really interesting to go and visit the Luxury motor Yacht Brazil that will be all year located in Trogir Croatia and its also available for charter with us. 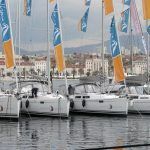 Also here was some new models to see of sailing yachts like the Beneteau Oceanis 35 that is also available for Yacht Charter Croatia and also he Beneteau Oceanis 41.1. 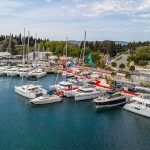 There where also several Catamarans that are for Charter in Croatia like the Lagoon 450 and the Bali 4.0 and Bali 4.5 for charter in Croatia. 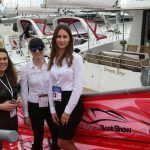 Previous articleDo you need a Crew or not on the yacht? 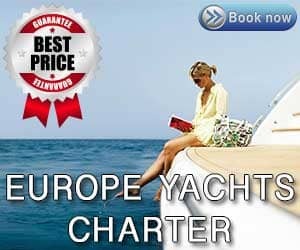 Next articleWhat gear to have when chartering bareboat sailing yacht?